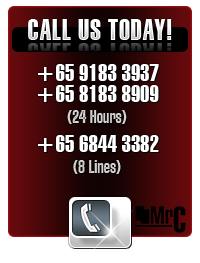 Sustaining the necessary standards of cleanliness in your home or office is a priority that should be considered first. We all know how much a dirty home brings uneasiness as you cannot be comfortable even to welcome guests or invite your friends. A dirty place also encourages the breeding of harmful pathogens and bacterias that pose health risks to your family. 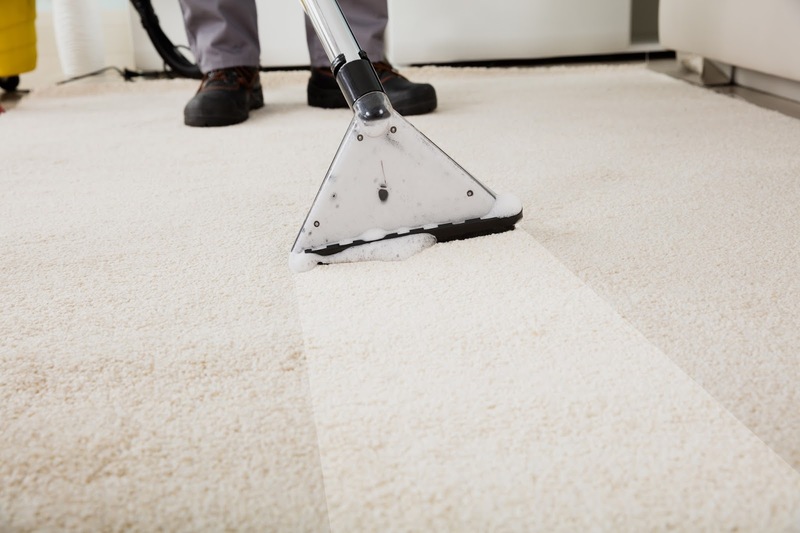 One essential part to ensure thorough cleaning is your carpets as it contributes multiple benefits to your lifestyle and also how everyone close to you perceives you. Those people who dwell in dump areas where high humidity weather prevails for a long time should realize that this weather causes dumbness which results in moisture content levels to rise in their houses. Your carpet may absorb this moisture as it is made of fibers that retain the dampness providing room for mold to develop if your carpet is not dried as soon as you realize it has absorbed some dampness. To eliminate the mold from your carpets, you should clean the carpets regularly with appropriate carpet cleaning products from the market. The benefits of eliminating the mold from your carpets are that you have distanced yourself from various infections that may have erupted if the bacteria and pathogens would have been allowed to breed. If your carpets retain dumbness for long, you will find that there is an awkward smell within your room which you cannot define the source. 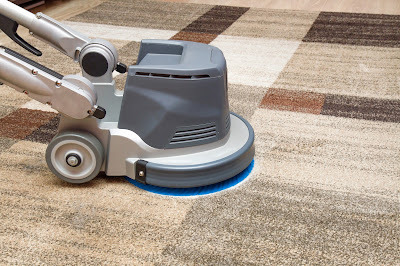 But if you happen to raise your carpets, the odor increases and if you carefully inspect the surface beneath the carpet, you realize there is dampness and that the smell is coming from there. 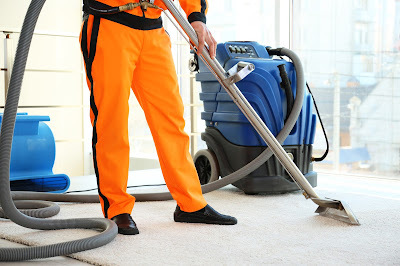 Then you are supposed to ensure that you take your carpets out for cleaning immediately to eliminate the smell which if let to will result in uncomfortable dwelling environment. Some people get affected with dust mite infestations without their knowledge. The organisms are microscopic hence you cannot detect their presence at all unless you are an expert who is not the case. These organisms dwell in dust places such as within the carpet fibers. If you let people step on your carpet with dirty shoes containing dirt and mud from the outside, then you should realize that the mud dries out and due to the frequent stepping on the carpet, the dirt dries out turning into dust thus proviging a comforatble place for the organisms to breed. The creatures may then be inhaled to our bodies which may result in dust mite infestations. Therefore you will need to clean your carpets frequently to eliminate the dust particles. Environmental studies reveal that dirty carpets provide a hiding place for various air pollutants within our homes. Dirty carpets can hide cockroaches, allergens, pet wastes, harmful lead pollutant and the common dust from soil particles. These particles may contain toxic gases which may be toxic and rest on your carpet. When the carpets are disturbed as a result of moving around the house, this toxic air may pollute the fresh air within the room and be inhailed to our bodies resulting to diverse health problems which shoud be avoided by cleaning your carpet at regular intervals to avoid such cases. If your carpet retains water for a long, then the fiber may start deteriorating thus weakening the attachment which leads the carpet to start wearing out slowly. It will be astonishing when you lift your carpet one day from the floor only to find out you are lifting your carpet in pieces. Therefore to protect your carpets, you need to clean your carpets after some time and more importantly, make sure you rinse and wait for it to dry completely before returning it to the house. Another benefit of cleaning your carpets after some time is that you will remove all the greasy stains before they become intolerant. Every stain requires some unique way to remove. You should find the most appropriate stain removers in the market and avoid those that may damage your carpet. Some stains require you to remove them immediately to avoid permanent marks. The prime benefit of cleaning your carpet frequently is that you will have the opportunity to sustain the carpet for long. Neglecting the carpet will create damages on the fiber which will result to wearing out soon. This may force you to encounter the unexpected budget expenses as you will have to purchase a new carpet which would have been avoided if you had kept the carpet in good condition. If you find that your time is squeezed and you do not have adequate time to perform the duty on your own, you may opt for professional cleaners around you to hire their services. This expert always undertakes the task seriously to gain the trust of their clients so that you may hire them once more. They use specific detergents for every type carpet to ensure that quality is not compromised such as shampoos to kill the bacterias and pathogens. Qualified professionals usually use this cleaning on your carpets to assure that your carpets are completely clean. The method involves using very high temperature which penetrates deep into the carpet fibers thus removing all the particles which may not have been reached by other means and also killing bacterias and microorganisms hiding deep int the carpet fibers. There are countless benefits when you clean your carpet frequently. Your home reflects your personality, lifestyle and how people around you perceive you. This means that you have to maintain your carpets clean as any part of your home for healthier living. Therefore, you should find time to execute this important role or find someone who can do it for you in the right way. Maintaining any item in your home always has a benefit in that it keeps the items durable for long. The cost of maintenance is always cheaper than buy new carpets as a whole, therefore, keep your carpets clean to live in comfort home free from dirt and stress.